racketboy.com - View topic - Good new mp3 players? My ipod is literally about 10 some years old. It somehow still barely works, but I think it's time for an upgrade. I'm totally in the dark as to what the scene is like nowadays though. One thing is for sure though, I absolutely hated using itunes on my previous computers and from what I've gathered itunes never improved. It would be far more ideal to me if I could just manually drag and drop files/folders from my PC to organize the music player, but I don't know if that's really possible. I'm also curious what formats can be supported for some hardware, like if there's something out there that can detect VGM rip formats of old consoles and stuff? What are the prices? Re: Good new mp3 players? A compact Android tablet or an Ipod Touch is a higher priced (maybe not for the tablet if you go super cheap with an SD card slot) way to go in terms of something that will play multiple formats and rips, though you'll have to use various apps to do it and manage those different file types somewhat separately. Depends a lot on where/how you want to use it I think. For many people, the focus logically shifts to the phone they're likely carrying anyway. IMO, if the focus is purely on playing MP3s off of flash memory (or whatever), then look cheap. I still use an old Philips GoGear Mix when doing yardwork or whatever. It's tiny, battery still lasts on standby for months, and it does what it needs to (it is odd with tags and stuff sometimes though). There are similar products out there still, or flash card based ones, that'd probably be $20 or less on Amazon (rather than $200+ for an iPod Touch). To me, that's ideal for the kind of use I have for a dedicated player - low cost keeps me from being all that worried about damaging it. If you're looking more at something like aux-in playback in your car, then it might be worth considering just using an old phone or something (just on wifi, no cell plan), or even a tablet. Some of the cheap ones (Kindle Fire for instance) have micro SD slots. Those might give you better options for finding playback software that handles what you want. Honestly one of the best MP3 players money can buy would be a prepaid cell phone. Specifically an android phone with the ability to add an SD card. The phone company BLU on amazon might fit the bill. Be wary of Blu (phones, not the forumite). They have a sketchy history of installing crap that watches you, so if you do happen to accidentally put in personal info, it might be shuttled off to China via some back door info gatherer. Most people nowadays say, "just use your cell phone," which is a practical point to assert, but it's not exactly the same thing as a dedicated .mp3 player, is it? For the sake of expanding the discussion in this thread, I'm going to explore beyond the practical realm. Believe it or not, the SONY Walkman line continues on today. 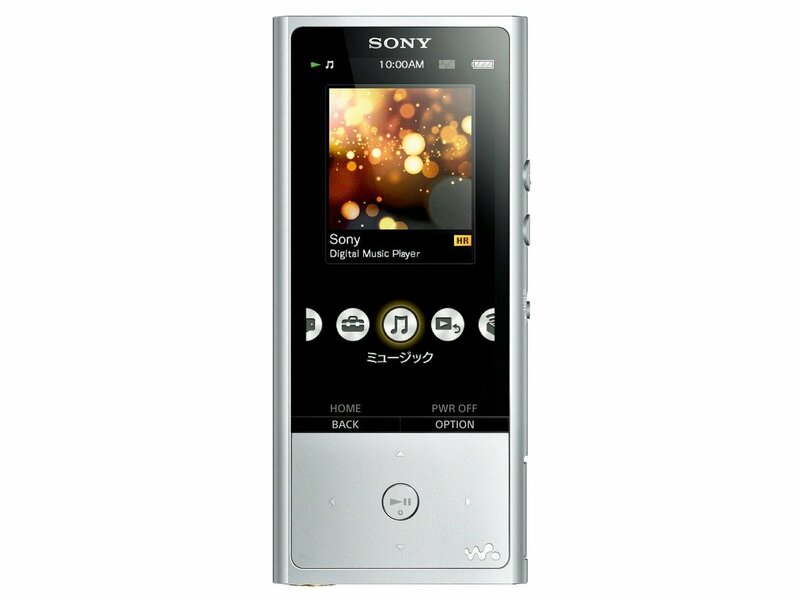 SONY purports that this is the highest quality portable music player on the market. It had better be the best considering the price SONY charges for one of these. Fiio X1 and Fiio X5 are high-end portable media players made with quality components. They have a certain heft and weight in the hand so you know you're holding something solid. Check the reviews online and compare the features and benefits of the Fiio X-series models. If all you want to do is play music, the X1 is probably all you need. 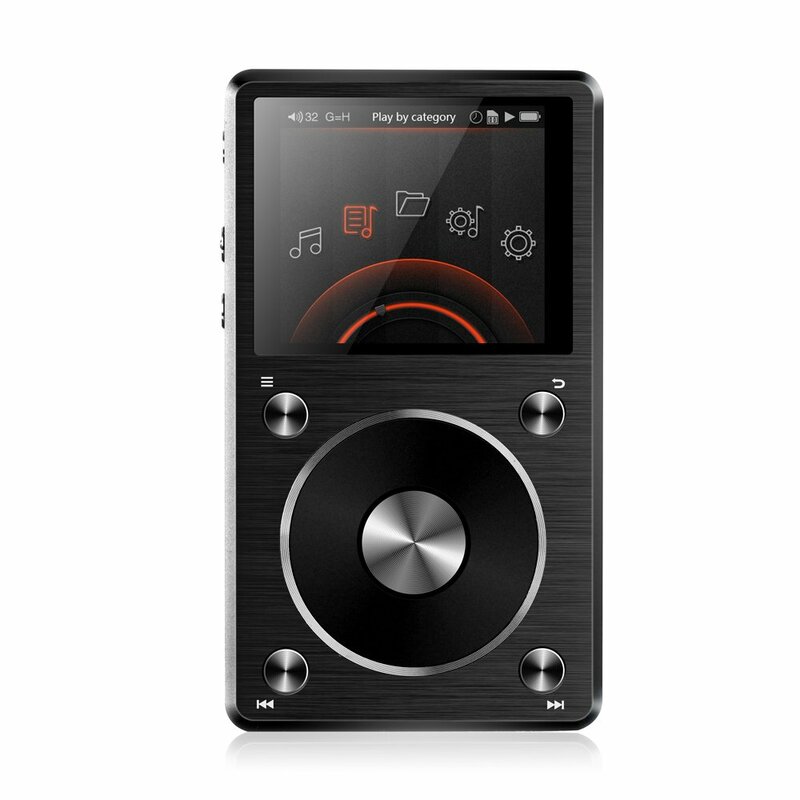 -Most of the high-end portable music players in this market claim to play "high resolution" music. This is mostly snake oil. 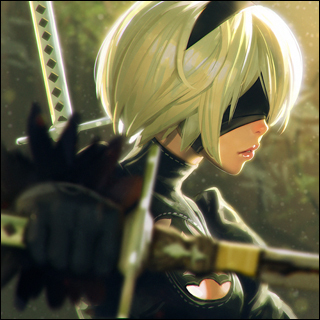 Don't focus on the supposed "resolution" of the music so much as the build quality and compatibility of the player. -These are going to be much more expensive than the kind of fifteen dollar cheapo plastic .mp3 players you find next to the cash register at the pharmacy. Here's the line where we leave reasonable practicality completely behind us. You can upgrade the hardware in old iPods and iPod minis. Common points of failure include the battery and the miniature hard drive, so let's ditch those. You can find brand new replacement batteries on eBay to keep an old iPod charged up. Remember that measly old six GB miniature hard drive? We now live in a time when flash-based storage is cheaper than it has ever been. You can replace the miniature hard drive with a Compact Flash card, an SD card, or (in some cases) an SSD. Make good on Steve Job's promise to carry your whole music collection by adding an extra hundred gigs of storage. Since it's flashed-based storage, it also will consume less electricity, and your new battery will last even longer. Plus the improved write speeds allow you to copy your music to the iPod in record time. -This only applies to "classic" style iPod and iPod mini. I'm afraid that Nano, Shuffle, and Touch cannot be upgraded in this method. -Your flash-based storage is still restricted to IDE / PATA speeds. It's faster than a mechanical hard drive for sure, but not as fast as a SSD can go over SATA. -If you crunch the math, this method does not pay out financially. You will probably spend more money on parts than the iPod is even worth. But you know what? Eff it! It looks like a fun project to me. That's a bit more what I'm looking for samsonlonghair. I'm considering this mainly for work. Technically I cannot have my phone out in my department, or tablets. So definitely not the direction I'm looking into. I don't even care for fancy screens or whatever. Xeogred wrote: That's a bit more what I'm looking for samsonlonghair. Glad I could help ya, Xeo! I've actually thought of this as well bc I don't want my expensive phone in my pocket when I'm mowing grass or working out. I had a simple Phillips back in the day, but use my phone now (mostly podcast). marurun wrote: Be wary of Blu (phones, not the forumite). They have a sketchy history of installing crap that watches you, so if you do happen to accidentally put in personal info, it might be shuttled off to China via some back door info gatherer. Dang. I did a google search on them. Had no clue. Scratch my brand recommendation.